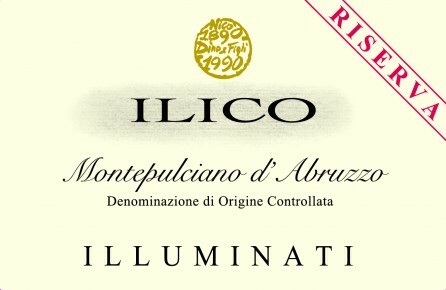 Montepulciano Riserva Ilico is 100% Montepulciano from a single-vineyard, a small but stately step-up from the Riparosso, more structured from extended time in oak, still a great value for a Riserva bottling from a top producer such as Illuminati. 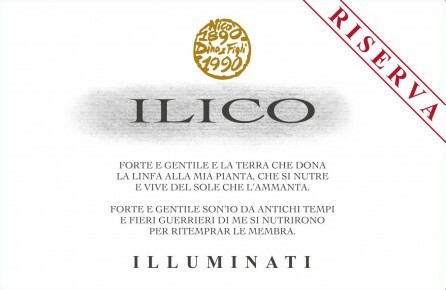 Ilico offers great textural richness and intensity; juicy dark cherries, flowers and spices seem to jump from the glass. A joyous, fruit-driven red, Ilico is an excellent choice for drinking with roasted red meats, braised meats, game, poultry, medium-aged cheeses, and it is ideal with lamb. 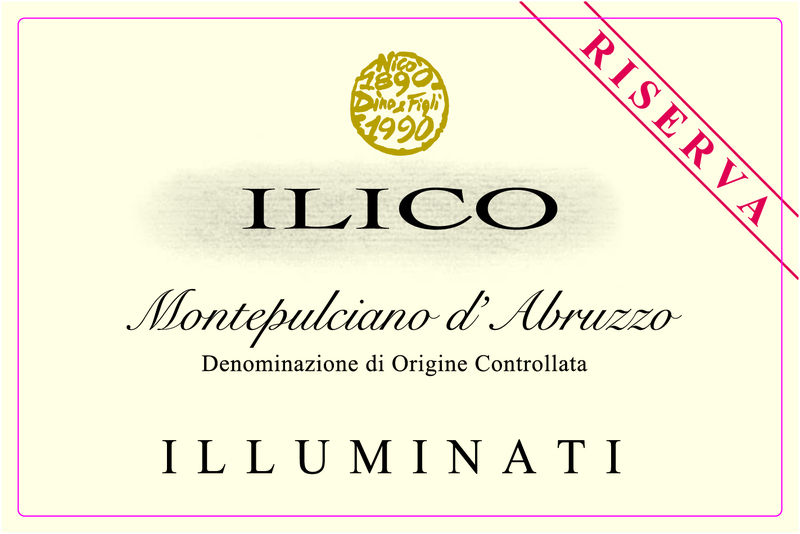 With the 2015 vintage (released in the spring of 2018), we have improved the label of our beloved Ilico Riserva, making the varietal more prominent. Grapes are generally harvested during the first decade of October, and after a careful selection are stemmed and very softly crushed. Vinification includes long-term maceration in stainless steel process tanks at a controlled temperature of 28 degrees Celsius. After malolactic fermentation has taken place, the wine ages in Slavonian oak barrels (25hl) for approximately 12 months, then for another 3 to 4 months in bottle.